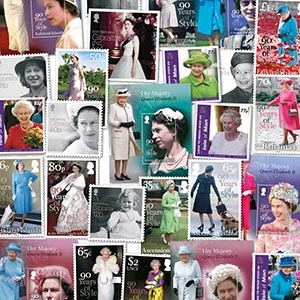 2016 sees HM The Queen turn 90 and, to mark this momentus birthday, countries around the world will be issuing stamps in celebration. Benham will be compiling these into a special limited edition of just 200 collections. 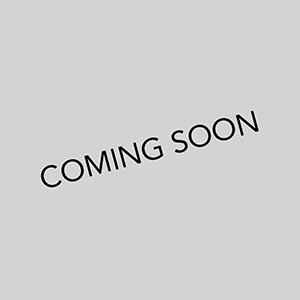 A deluxe album with special frontispiece and certificate of authenticity, will also be provided free of charge for you to house your collection. Countries confirmed so far are Isle of Man, Gibraltar, Falkland Islands, Ascension and Australia. Instalments will be sent out regularly every four weeks at a cost of £24.95 plus postage. Please quote STP094 when enquiring. 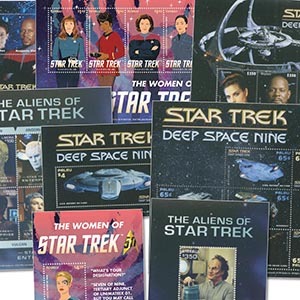 This year marks the 50th Anniversary of the iconic series Star Trek. To mark this notable anniversary many countries will be issuing commemorative stamps and sheets showcasing the series and its many characters. To join in the celebrations, we are bringing together these stamp issues and offering them to you so you can celebrate this cult TV show. Instalments of stamps, miniature sheets or sheetlets will be issued at four-weekly intervals at a cost of £19.95 plus postage. Please quote STP092 when enquiring. 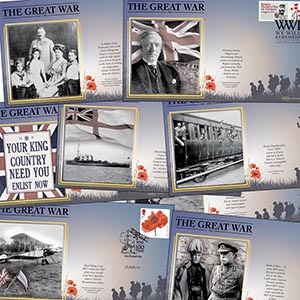 An impressive collection of covers marking significant events year by year in "The War to End All Wars". Each cover bears a Royal Mail Great War commemorative tied by a centenary handstamp for the event depicted. Each cover bears an evocative, contemporary image and a brief descriptive cachet. The collection will build into an unrivalled record of events, from the outbreak of hostilities in 1914 through to the signing of the Armistice in November 1918. Covers will be issued at the rate of two per month at a cost of £6.95 each plus postage. Please quote COL296 when enquiring. The worldwide success of the television series "Downton Abbey" is a modern broadcasting phenomenon and we are thrilled to present a brand new signed cover club featuring stars from the series. 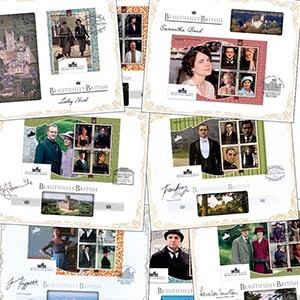 Each cover, with a commemorative Downton Abbey stamp sheet featuring characters from the series, is personally signed by a leading cast member. The first two covers are signed by Jim Carter, who play Mr Carson, the Butler, and Samantha Bond, who plays Lady Rosamund Painswick, Lord Grantham's sister. Covers cost £19.95 BUT club members will receive them at the special club price of just £15.95. Covers will be issued as they become available. Please quote COL292S when enquiring. COMING SOON! Watch this space for details.